When converting from an oil fired boiler to a gas fired furnace, Con Edison requires a chimney sweep/ inspection. During the inspection process our experts will determine if the flue liner is acceptable for a gas appliance. The New York State residential gas code requires all chimney flues that service gas fired appliances (hot water heaters/ furnaces/ dryer vents) be lined, in stainless steel or terracotta and in good condition. We will determine the condition of the chimney liner and if acceptable we will provide a Con Edison affidavit which they require to connect the natural gas. 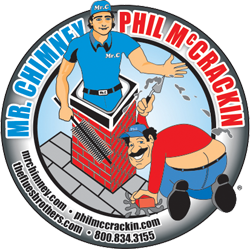 Mr Chimney will work as a team with your plumber or oil company. 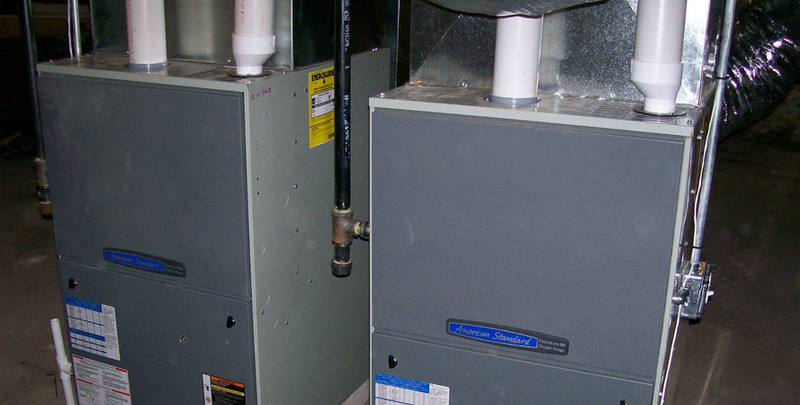 Many natural gas companies recommend that homeowners switch their oil or propane furnaces to natural gas. Natural gas is certainly more versatile than fuel oil or propane -- you can use it to run your furnace, stove, washer and dryer, grill and other home appliances. However, there are significant tradeoffs to consider. Natural gas can burn more completely than fuel, which means that your furnace can be more efficient. If you're buying new equipment, the most efficient gas-burning furnaces are quite a bit more efficient than the most efficient oil-burning furnaces. With oil and propane you often (though not always) pre-pay. With natural gas you typically pay a month after you've used the gas. Natural gas companies often offer rebates to switch to gas -- occasionally including a new gas furnace or boiler! Most (84%) of the natural gas consumed in the United States is produced in the US. (source) Some commentators have suggested that this makes the cost of natural gas less volatile. You may be able to heat your home more cheaply with natural gas. However, there are quite a few variables to be considered, so don't assume that this is true. Before you even consider switching to Natural Gas, make sure there is a gas supplier in your area, and that hookups are available for your house. Finally, if you are no longer using your old propane or fuel oil tank, you'll probably want to get it hauled off to the dump -- otherwise it will be an eyesore, and could make your home less attractive. Gas companies will occasionally haul the tank away as an incentive to switch to gas. In conclusion, the decision to switch to natural gas is not necessarily straightforward. You'll need to work closely with a trusted HVAC contractor that can help you compare the costs and benefits.